This beautiful Amish handcrafted counter table features 36" height but you can also order it at a 42" height. Standard features include solid 1" thick hardwood table top and traditional hardwood Shaker style legs. 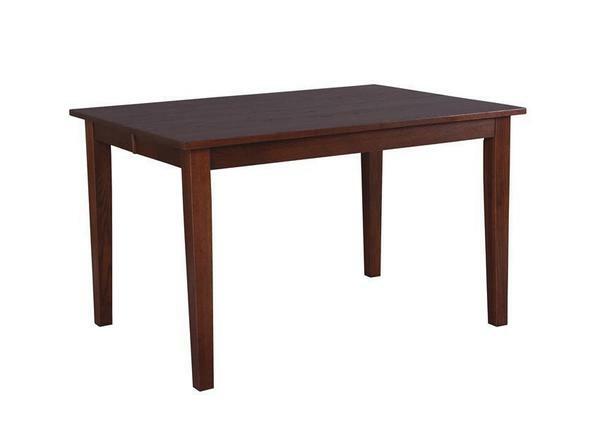 This small Shaker table is perfect of your breakfast nook or small dining room. Call today to get an order started for DutchCrafters Shaker furniture for your home or business.